Hello and welcome to this week’s exotic lounge, set within the bustling city of Tokyo. ASK ME ANYTHING ABOUT JAPAN TRAVEL/CULTURE/ETC! Not necessarily my favorite city in Japan, but alliteration is key here at Tiki Tuesday. 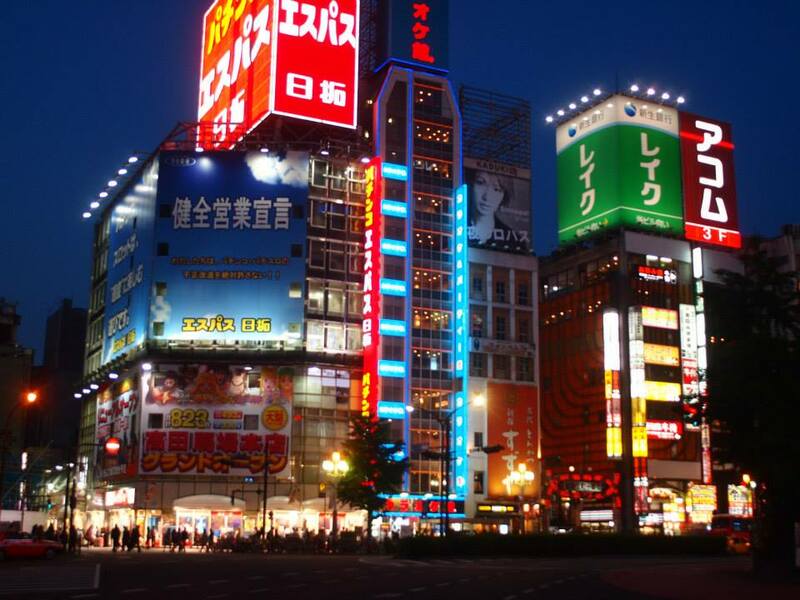 Tokyo is a crowded, crowded megalopolis in the middle of a very populous country. It’s been the nexus for modern Japanese culture, technology and music since it evolved from a small village set in a swamp into the capital of Japan. Through the reign of the Tokugawa Shogunate, the power of the Emperor in Kyoto diminished and Edo grew in importance. Today, Tokyo is a fascinating city, with great architecture and an atmosphere that always feels a few minutes into a more cyberpunk future. Whether you are trawling the vintage kimono shops in Shinjuku, taking in a festival at the or peeping the Anime figure shops in Akihabara. So raise a chu-hi or Asahi toast to Tokyo. For the soundtrack of the week, here’s a selection of music from Japan’s past and present.